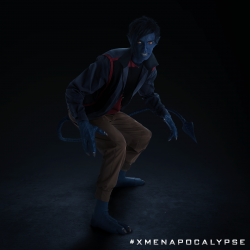 Want to meet the new Nightcrawler in the upcoming X-Men: Apocalypse? Well, this is your chance! This is the second character we have seen. We have already seen Angel. I have already heard people complain about the character. 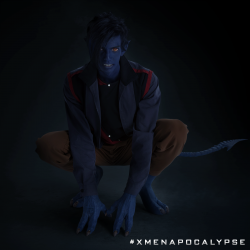 It was pointed out that this is set before X-Men 2 and of course he will be a lot younger!